Greetings! I’m Fr. Ken Pleiman, C.PP.S, the Parochial Vicar for the parishes of Holy Trinity, Emmanuel, and St. Joseph. The Parochial Vicar assists the Pastor in caring for the spiritual needs of the members of the three parishes. 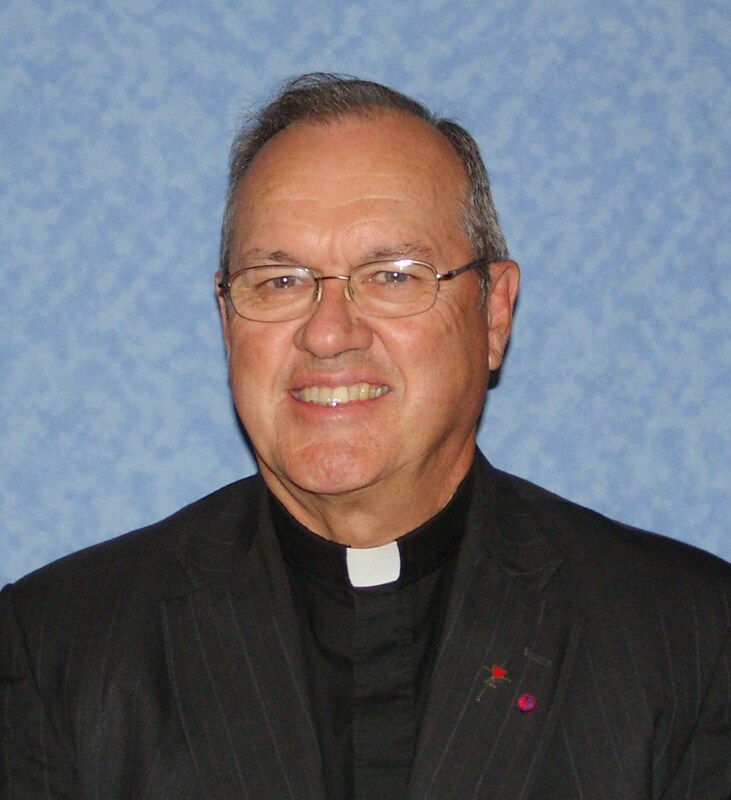 He also serves on parish committees and attends commission meetings that are held at the parishes. I was ordained a priest on Dec. 19, 1970 for the Missionaries of the Precious Blood of the Cincinnati Province. My ministry assignments over 40 years of priesthood have taken me to some of the major cities in the Midwest: Detroit, Columbus, Dayton, and Cleveland. During these years of service I have been assigned as Parochial Vicar, Pastor, Chaplain, and also was elected to serve on the leadership team that gives direction to the Missionaries of the Precious Blood, Cincinnati Province. I do enjoy celebrating Mass, meeting parishioners, and participating in an active parish community that not only serves the members but also reaches out to the needs of the local community. A few of my hobbies include reading, fishing, playing bridge, rooting for the Indians and the Browns, and chasing a little white ball around some of the fairways of life. I look forward to getting to know you and celebrating Christ’s presence among you as Parochial Vicar for Region 7.